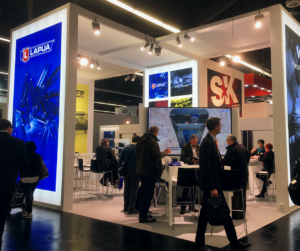 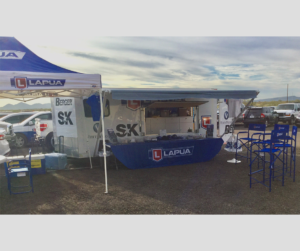 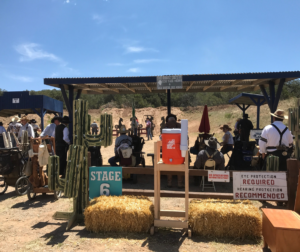 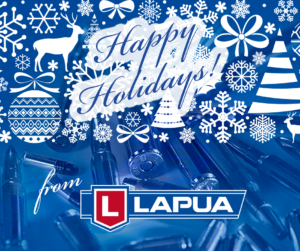 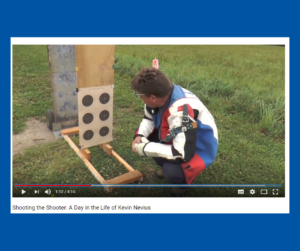 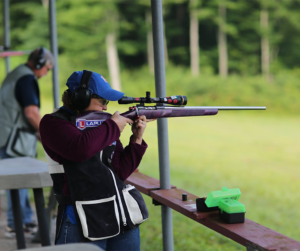 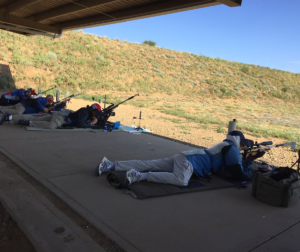 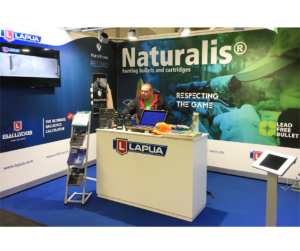 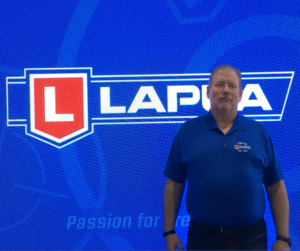 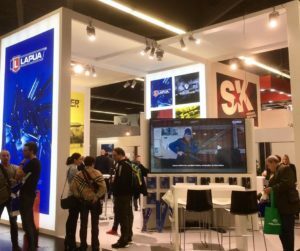 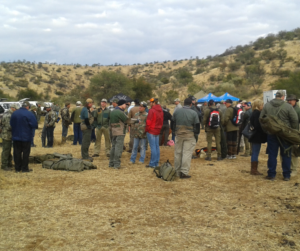 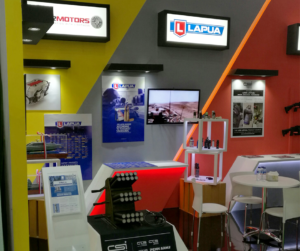 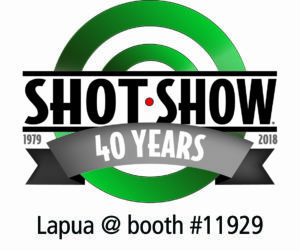 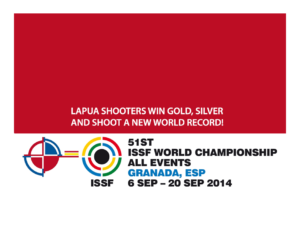 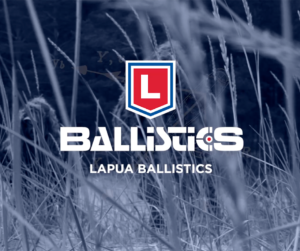 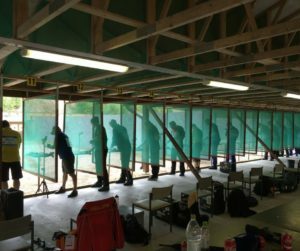 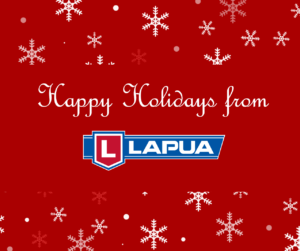 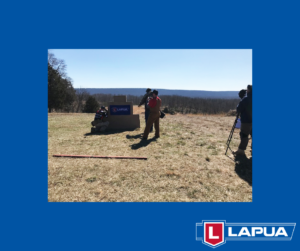 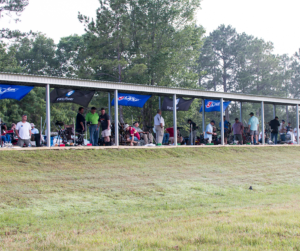 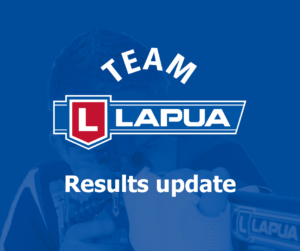 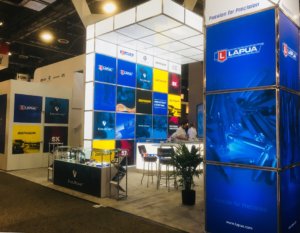 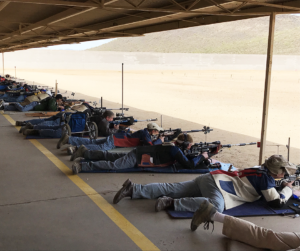 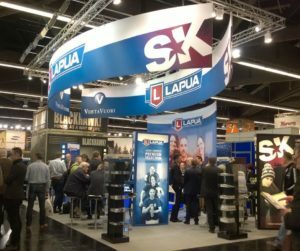 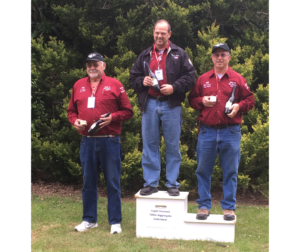 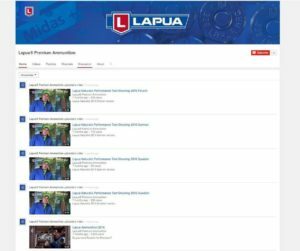 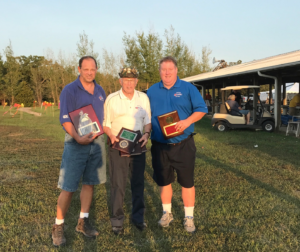 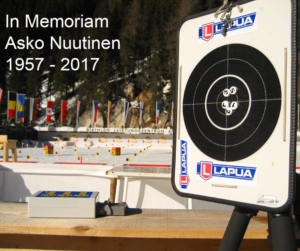 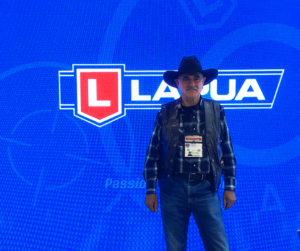 As the 52nd ISSF World Championships have come to an end, it’s time to take a look back at the amazing results by Lapua sponsored or team shooters – and there are many successes to share! 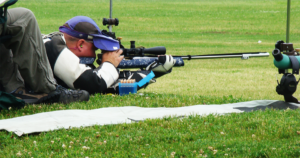 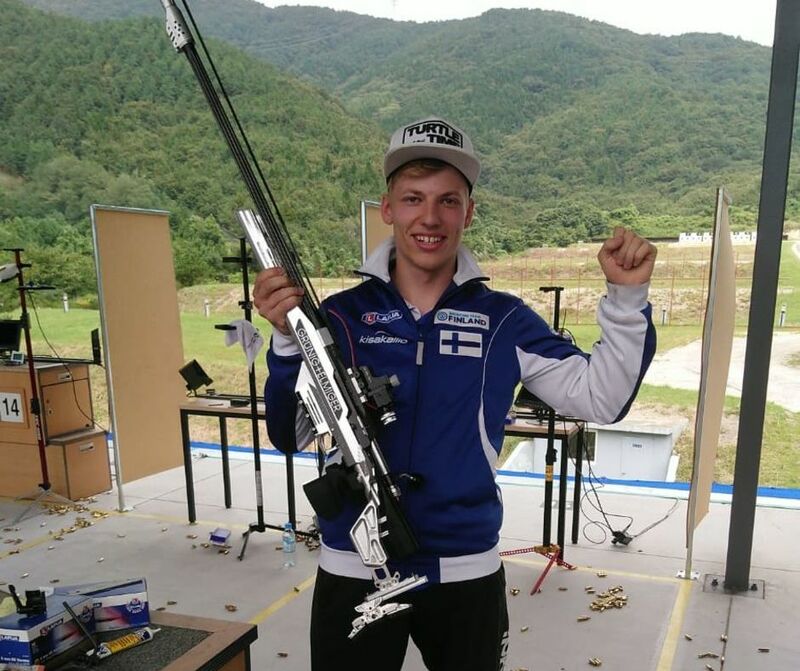 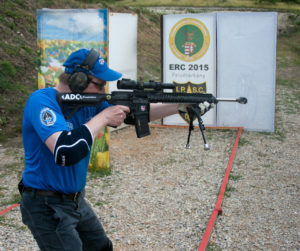 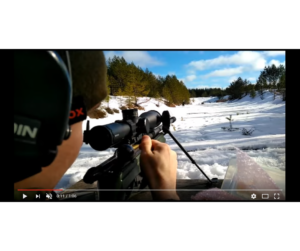 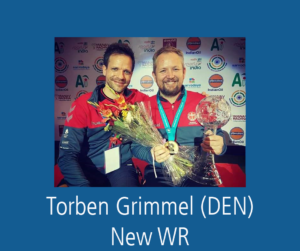 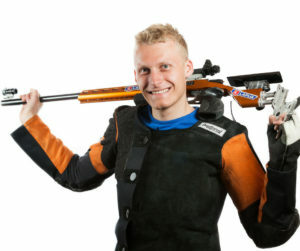 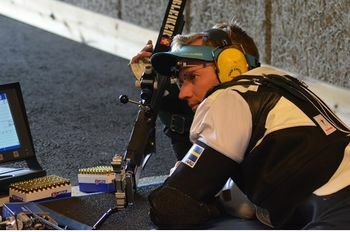 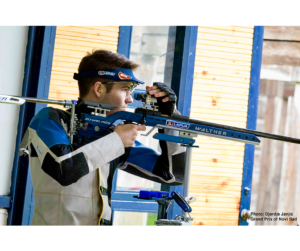 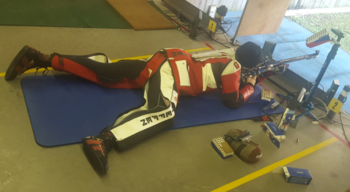 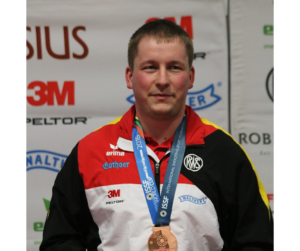 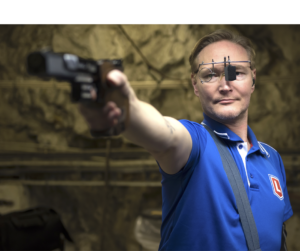 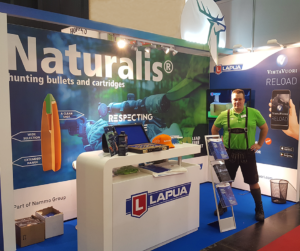 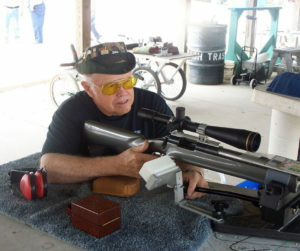 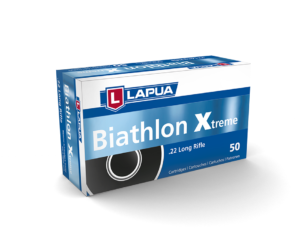 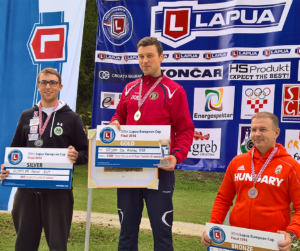 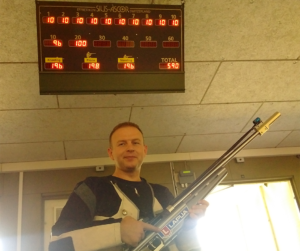 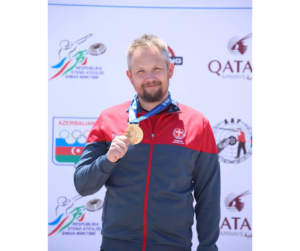 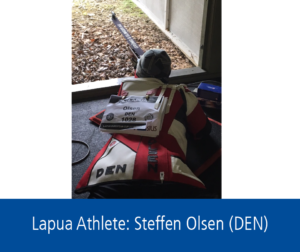 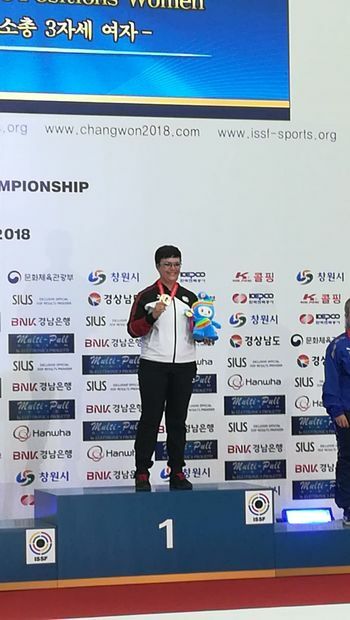 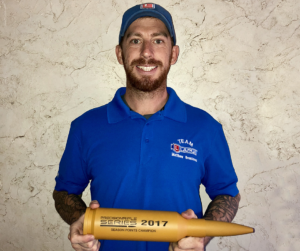 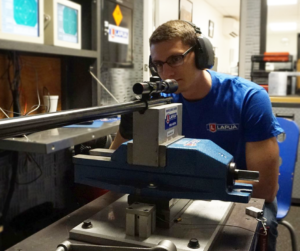 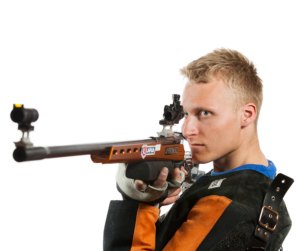 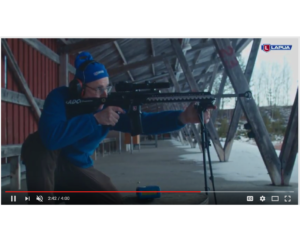 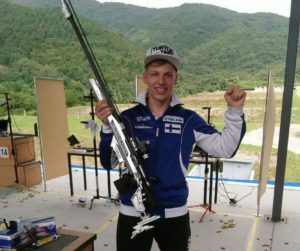 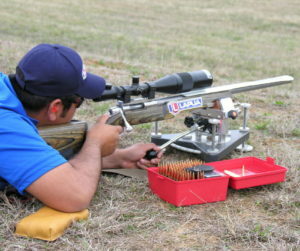 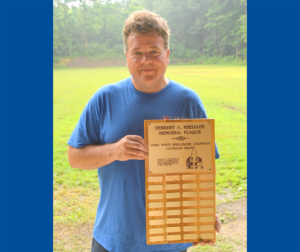 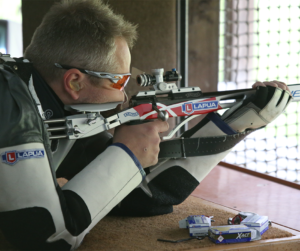 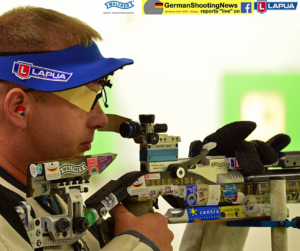 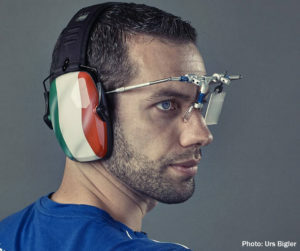 Denmarks Steffen Olsen became champion in 50m rifle prone with an total score of 628.2 points while using his specially selected Lapua X-Act ammo. 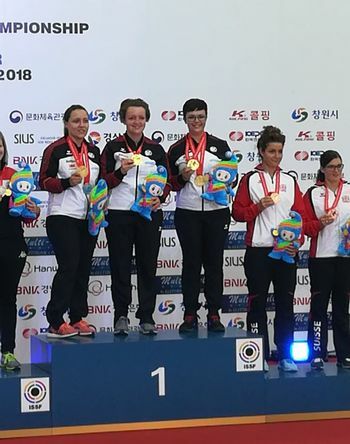 Germany’s Isabella Straub won the silver medal in the ladies’ prone event only 0.2 points behind Seonaid McIntosh from the UK. 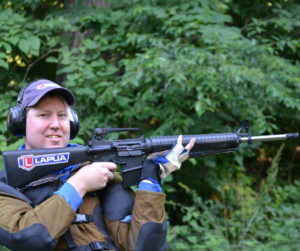 Isabella also uses Lapua X-Act. 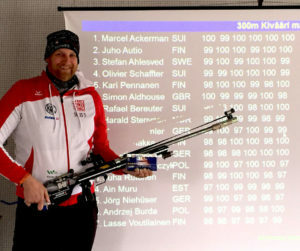 The German Ladies’ Team (Amelie Kleinmanns, Jaqueline Orth and Isabella Straub) won the Prone team gold! 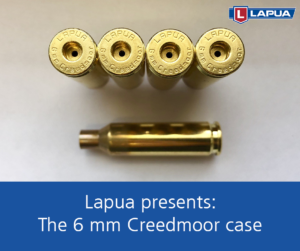 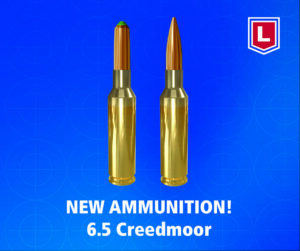 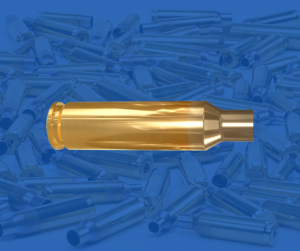 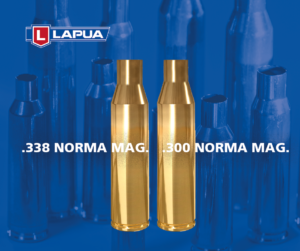 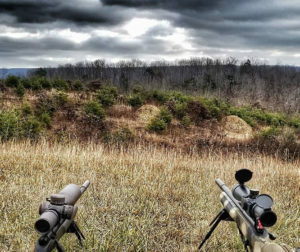 All three use Lapua Midas+ or X-Act ammo. 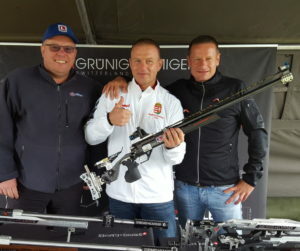 Team Denmark came second. 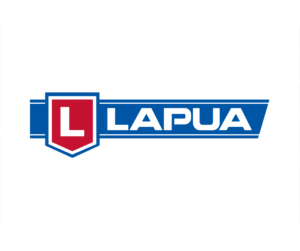 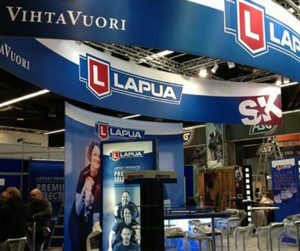 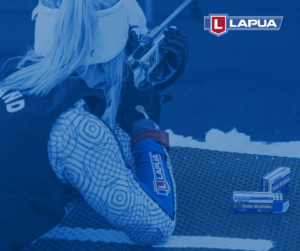 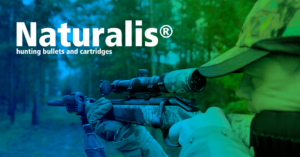 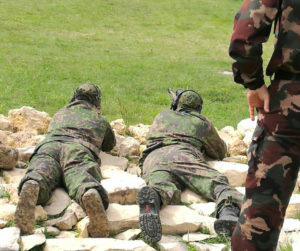 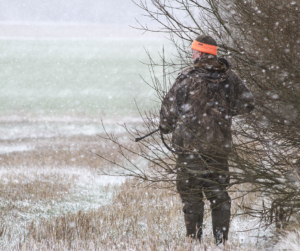 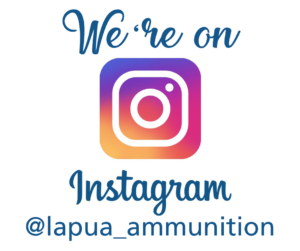 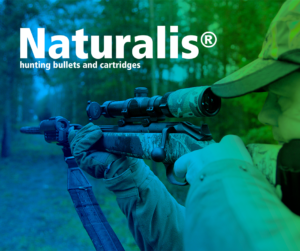 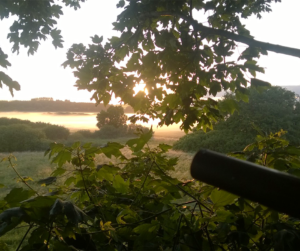 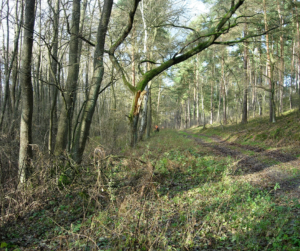 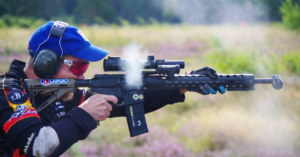 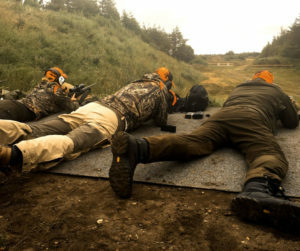 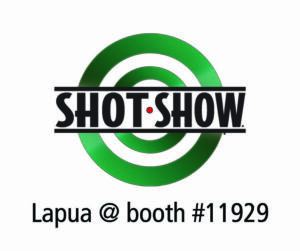 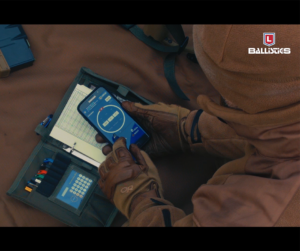 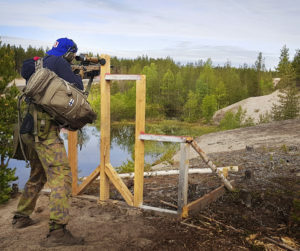 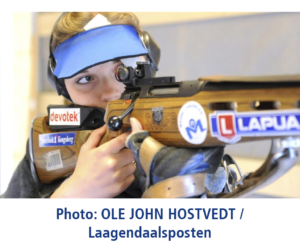 Rikke Maeng, Stine Nielsen and Stephanie Grundsoe all use Lapua. 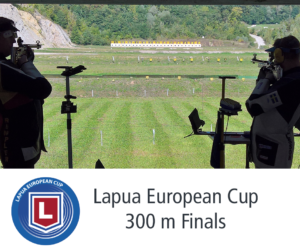 The German ladies using Lapua were truly on a roll, as they also took home the team gold in the 50m 3-positions match. 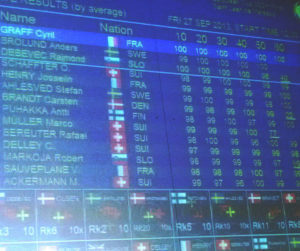 With an overall result of 3521 points Jolyn Beer, Jaqueline Orth and Isabella Straub set an new World in the Team match. 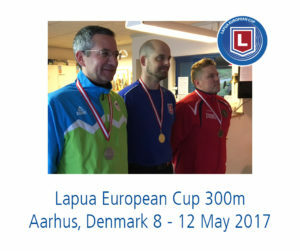 The silver medal went to Denmark with a score of 3518 points. 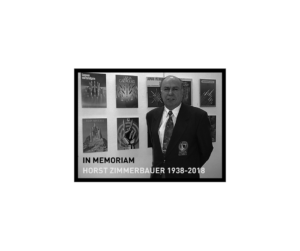 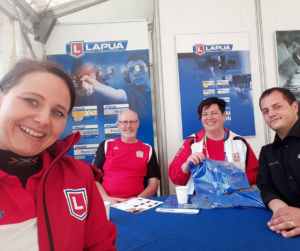 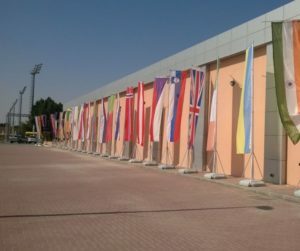 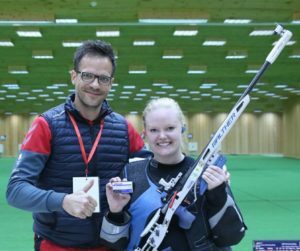 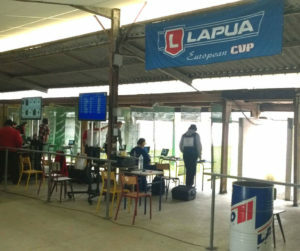 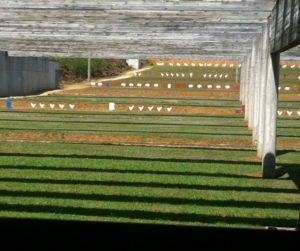 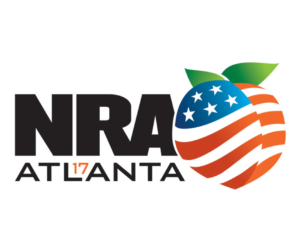 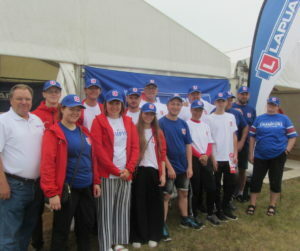 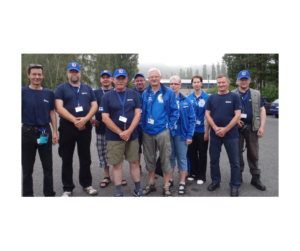 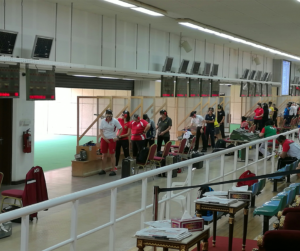 In the 25m ladies’ Pistol event Lapua Team member Monika Karsch took Team Bronze, while on the men’s 25m Rapid Fire Lapua Team’s Christian Reitz (GER) took silver both individually and in the team event He finished 4th in the men’s Standard Pistol. 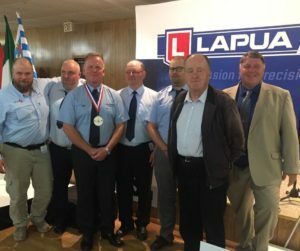 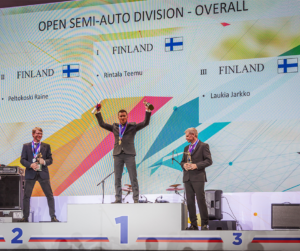 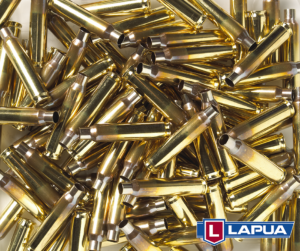 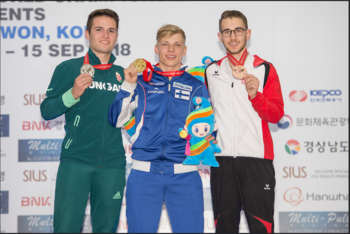 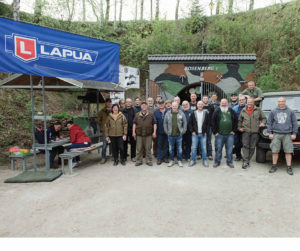 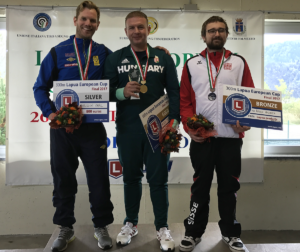 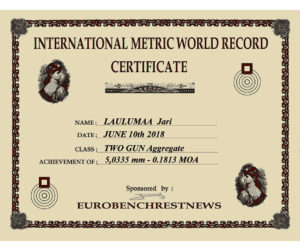 In the men’s 300m Standard rifle, Lapua sponsored shooter Aleksi Leppa (FIN) took gold, team shooter Karl Olsson (SWE) claimed silver and Odd Arne Brekne (NOR) took home the bronze also using Lapua. 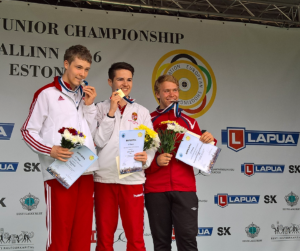 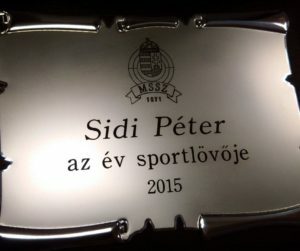 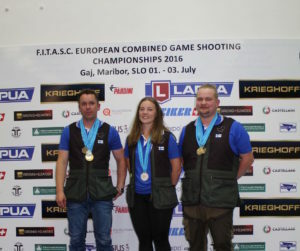 Aleksi continued to excel, clenching the gold also in the 300m Standard rifle, with Lapua sponsored shooter István Pení (HUN) taking silver. 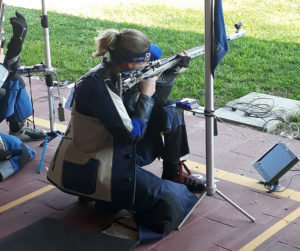 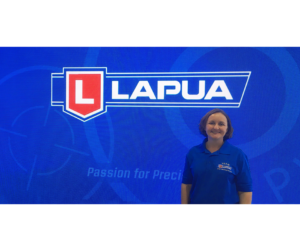 In the women’s 300m 3-position Lapua sponsored shooter Lisa Mueller (GER) claimed victory, with Lapua shooter Jolyn Beer (GER) coming in 2nd with the same score of 1161 – a new World Record! 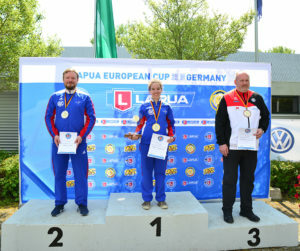 And the German Lapua ladies – Lapua team shooter Eva Roesken with Lisa Mueller and Jolyn Beer – also ruled at the team’s event, with Germany taking gold with a new World Record. 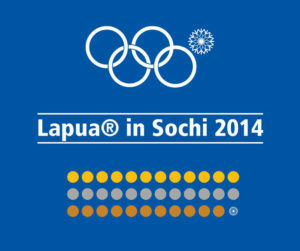 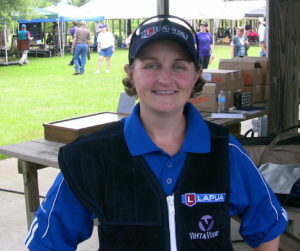 Lapua Sponsored shooter Franziska Peer (AUT) finished in 4th place and claimed silver in the Team’s event. 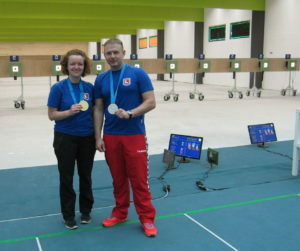 Eva Roesken also took silver in the 300m Women’s prone event.